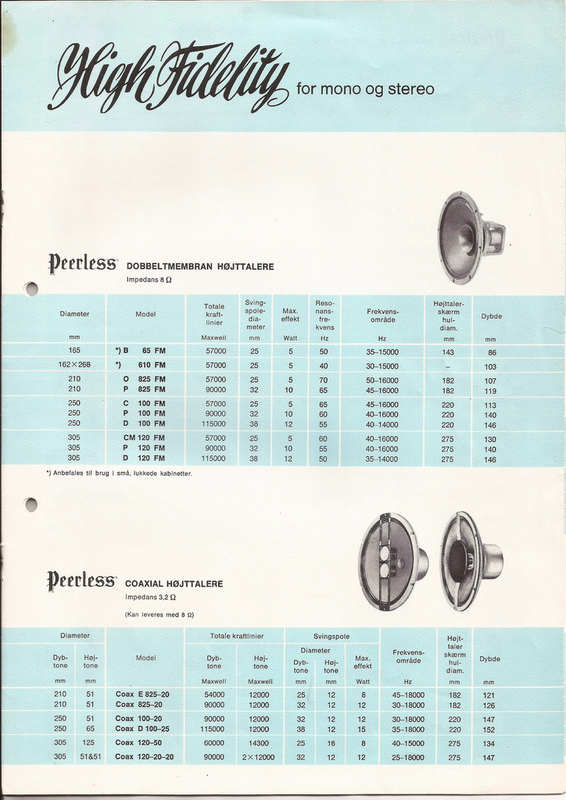 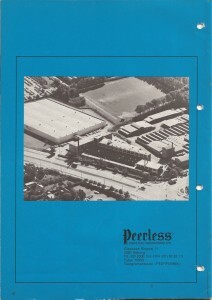 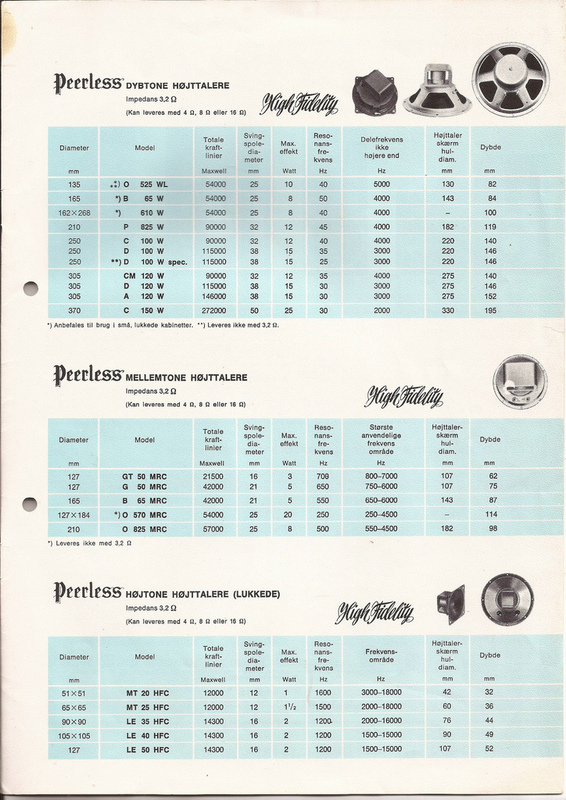 Peerless were a company based in Denmark. 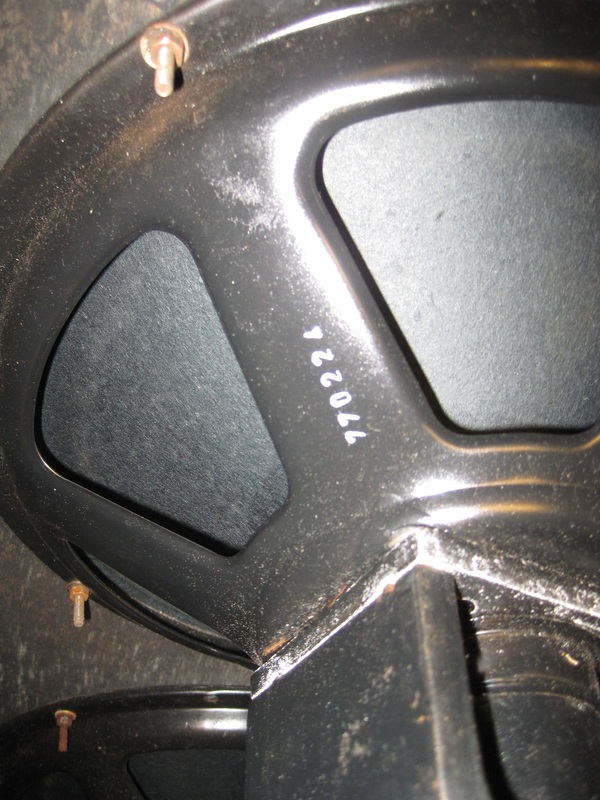 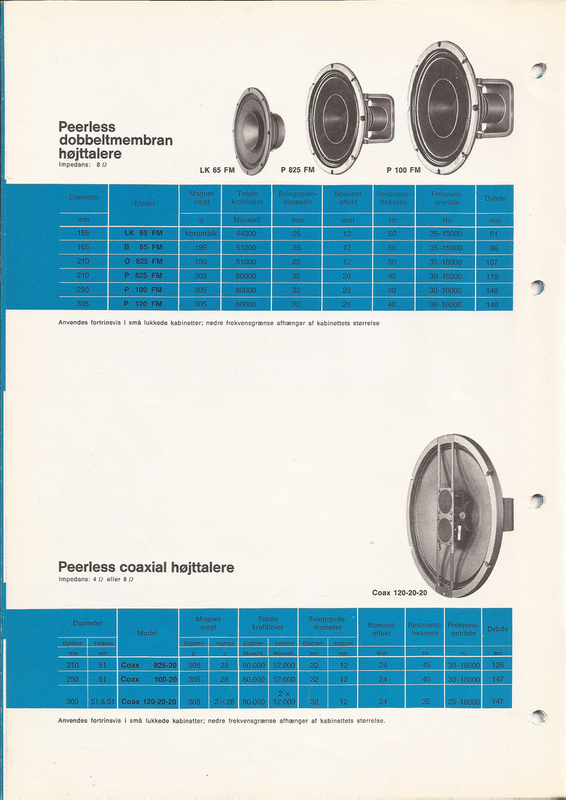 I cannot find any absolute 100% confirmation that the black framed drivers used by WEM were made by Peerless but the pictures I have seen of Peerless drivers from that era would strongly suggest that they were the ones used by WEM. 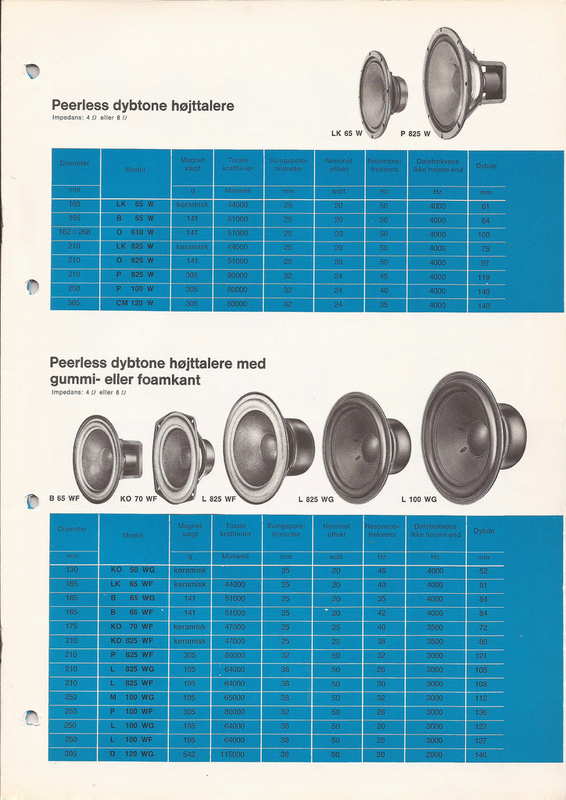 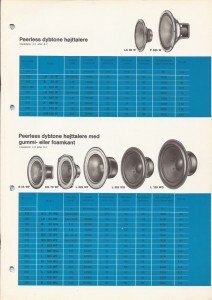 In those days Peerless speakers were also favoured by Bang & Olufsen, which can be taken as an indication of their quality. 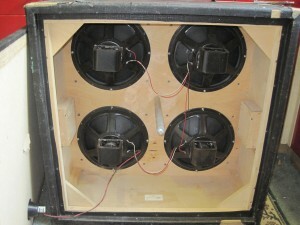 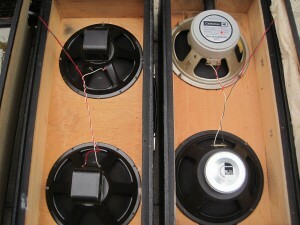 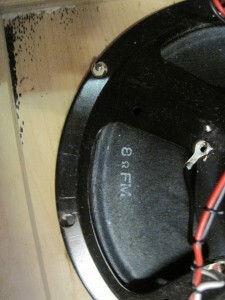 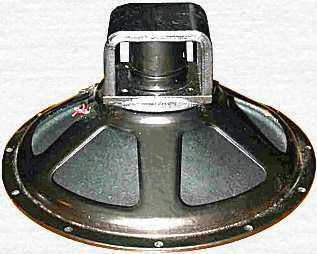 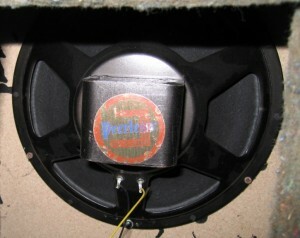 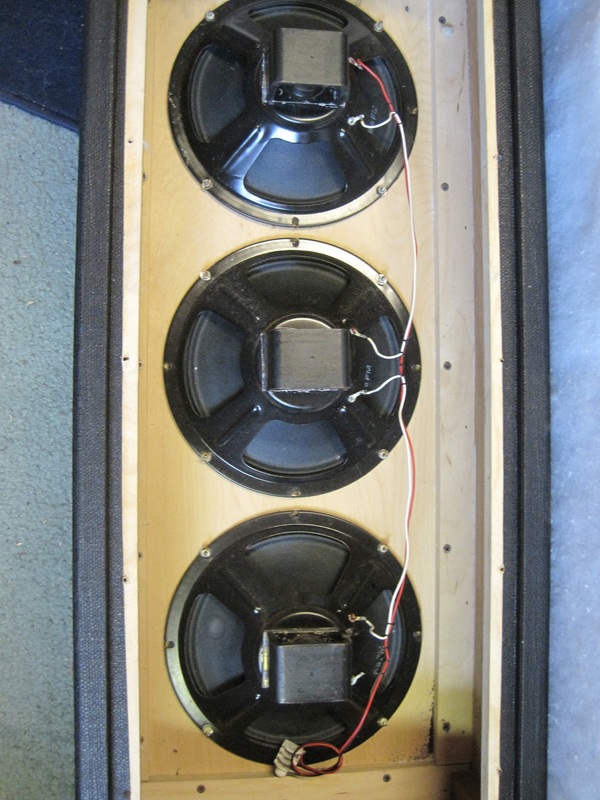 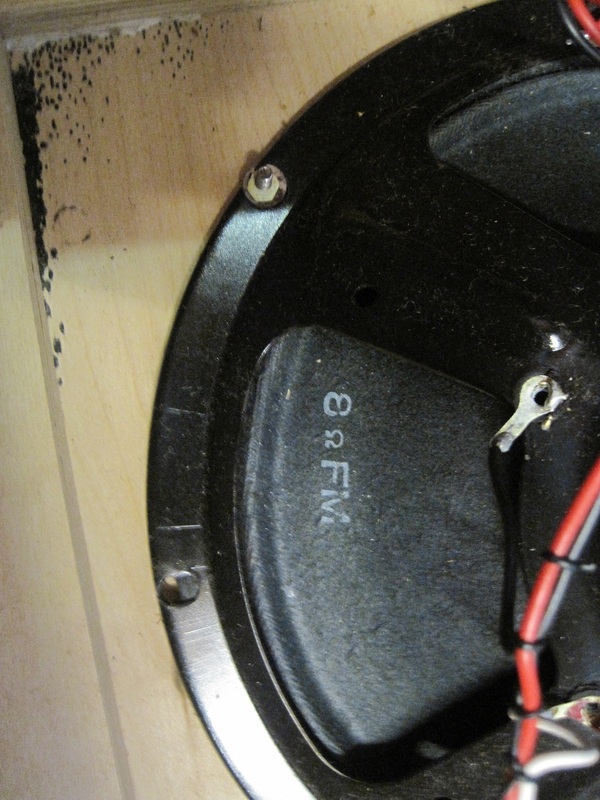 Until 1967 the CM120W speakers (the 12″ model possibly used by WEM) were rated at 12 Watts. Somewhere between 1967 and 1973 they were changed to 24 Watts. 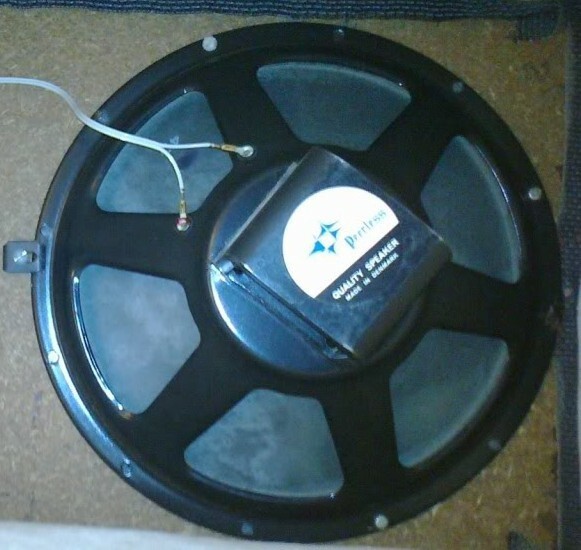 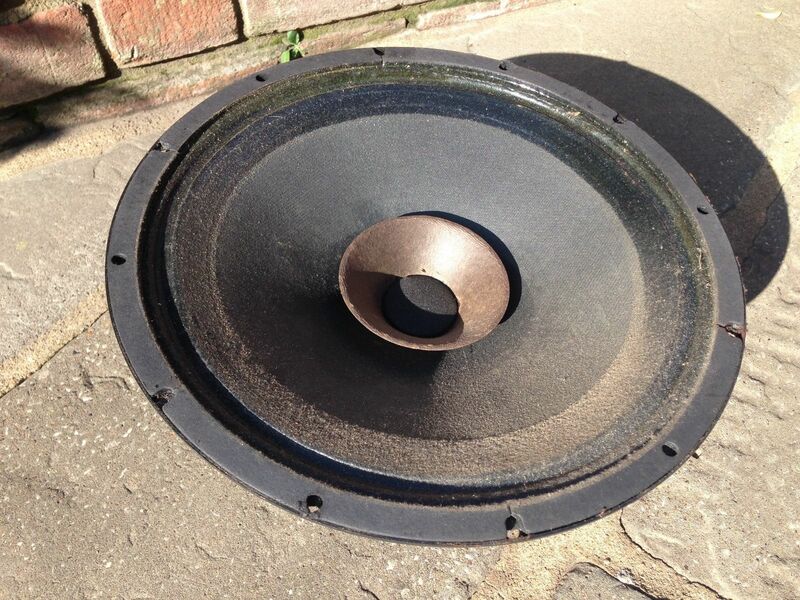 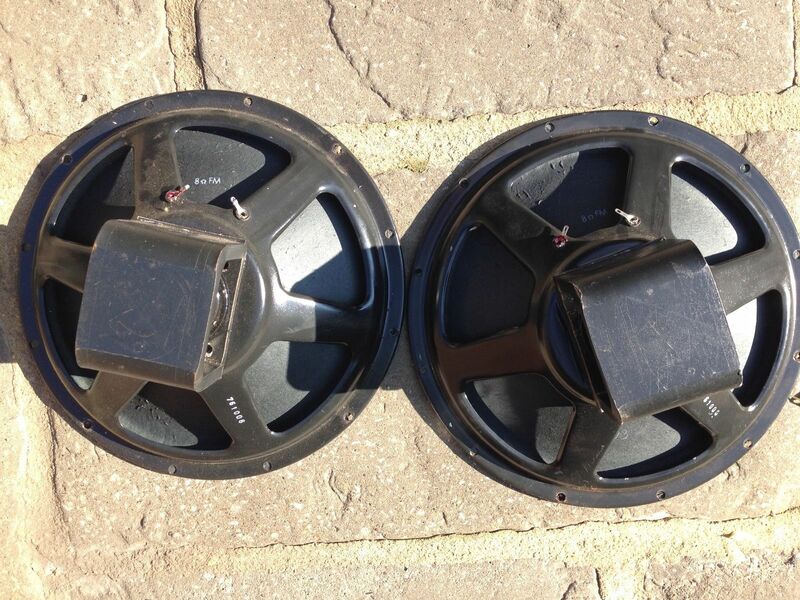 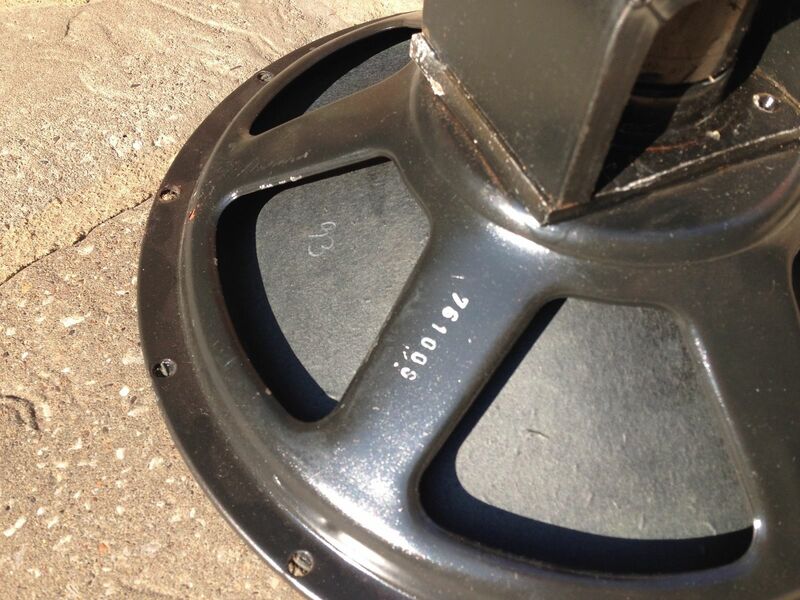 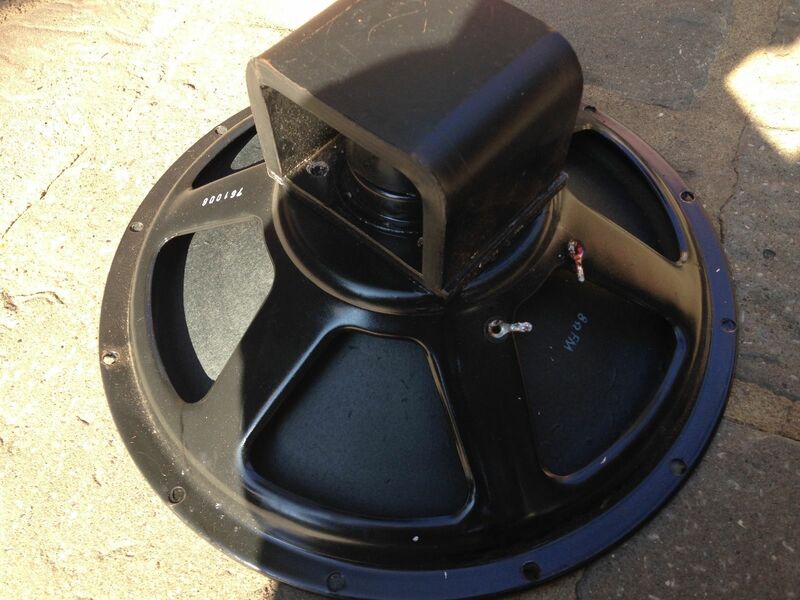 There is a comment on the web from a WEM owner that “Charlie Watkins said the speakers are from a Danish supplier he used which he thought were equal to Fanes“. 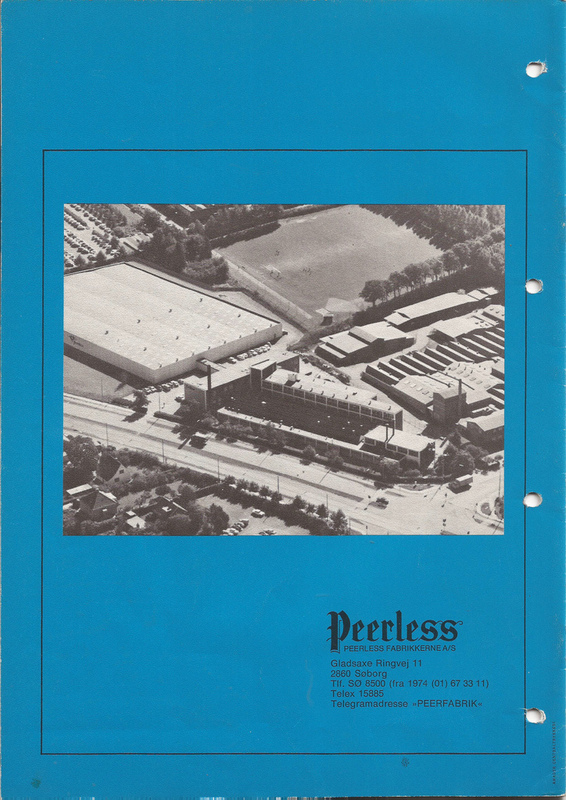 This would seem to support Peerless as the manufacturer. The drivers pictured above were taken from a WEM cab. Please note the “FM” stamped on the cone like Peerless had a habit of doing, and the distinctive “93” mark in white crayon on the cone that WEM drivers have. 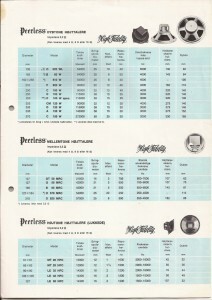 The following pics show more examples of the Peerless drivers in use. 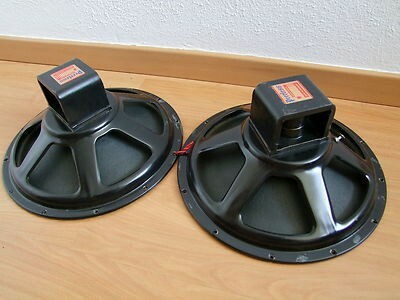 These are from my own collection. 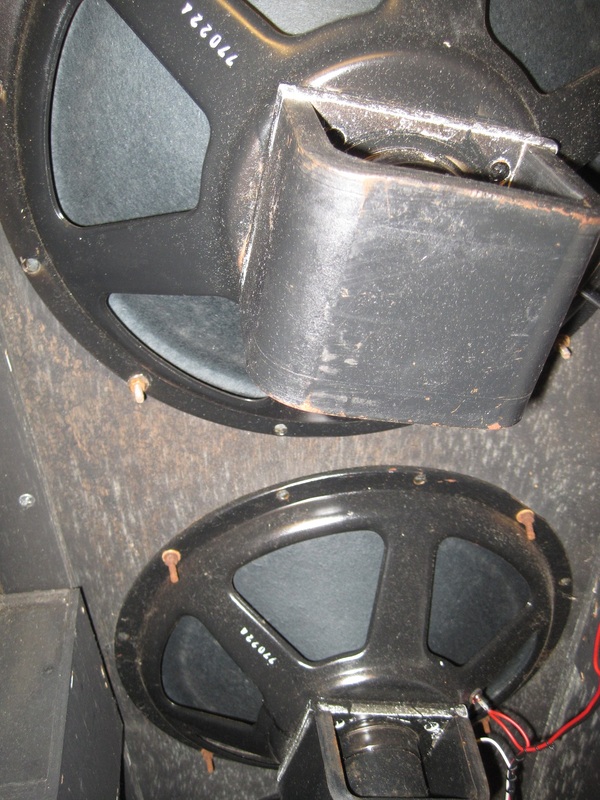 The picture of 3 drivers is taken from a 3×10″ PA cab, which shows that 10″ versions of the driver were used as well as 12″, and the picture of the 4 drivers is taken from my Starfinder Super 80 cab.